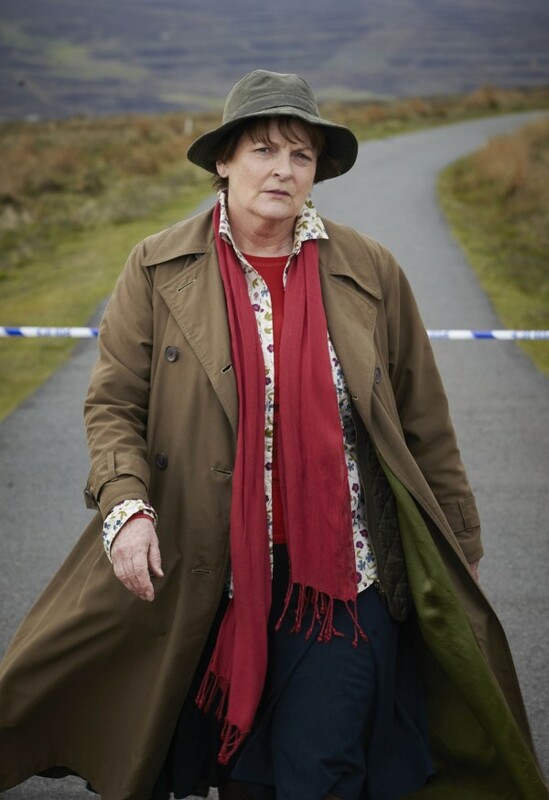 Brenda Blethyn has said she receives ‘saucy’ fan mail thanks to her role as ITV’s fictional detective Vera Stanhope in the long-running favourite. Speaking about the forthcoming sixth series of Vera on The Jonathan Ross Show, the 69-year-old discussed her correspondence. “Some go to ITV, various methods to me via the agent. It’s mostly appreciative,” she revealed. The Secrets & Lies star will turn 70 on February 20, but will keep any fuss to a minimum. “I’m going to ignore it, probably. In our house we have birthday week so I’m treated for the whole week, but I don’t do anything special and I don’t think there’s going to be any surprise parties or anything like that,” she said. Brenda has previously praised her no-nonsense, slightly dowdy alter ego as a good TV role model. 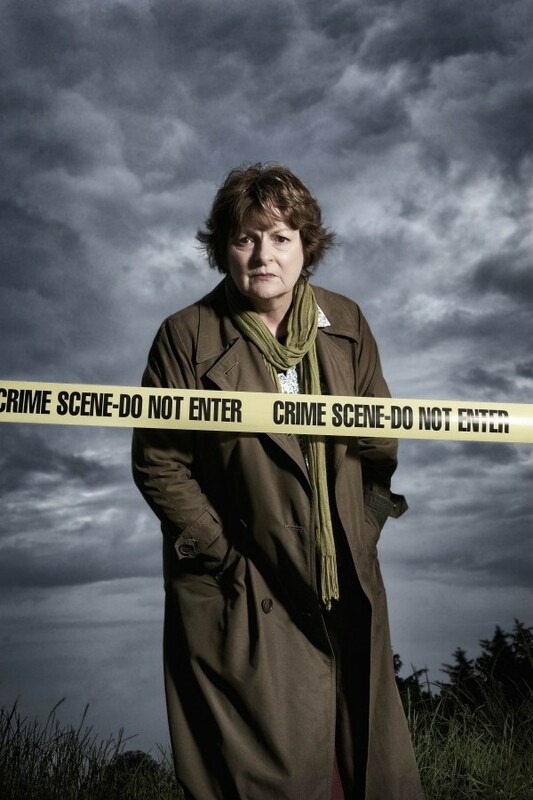 “I think it’s great a character like Vera is playing a commanding role because she’s so ordinary. She’s not a fashion model, she’s not reliant on lipstick to be taken seriously, and she very much is taken seriously in the role. The Jonathan Ross Show is broadcast on January 30 at 9:15pm on ITV.